'The Strategy Department at YG', an upcoming sitcom of SEUNGRI from K-pop boy group BIGBANG, unveiled its first trailer. On September 13, Netflix dropped an amusing trailer for 'The Strategy Department at YG' (literal translation) starring SEUNGRI. 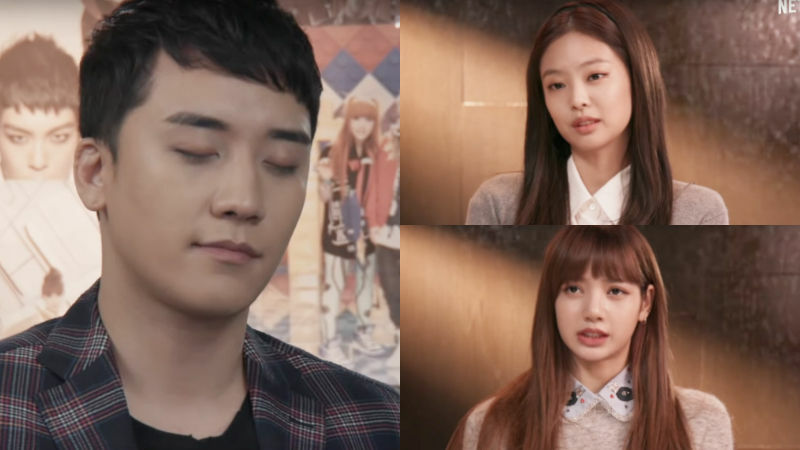 In the trailer, female K-pop stars are seen talking negatively about SEUNGRI behind his back during their interview. The members of K-pop girl group BLACKPINK, who joined YG Entertainment after SEUNGRI, mention how uncomfortable SEUNGRI is for them. JENNIE reveals, "SEUNGRI is the kind of senior who I feel slightly uncomfortable around." JISOO says, "He really makes me uncomfortable. ", while LISA asks, "You got Yang Hyun Suk(the head of YG Entertainment)'s permission to film this, right?" Not only BLACKPINK, but other female K-pop stars made a brief appearance in the trailer to make a comment about SEUNGRI. Another K-pop girl group Apink's member NAEUN vaguely says, "That's why I don't particularly want to run into him." Following NAEUN, K-pop solo artist CHUNGHA also says in an annoyed tone of voice, "I feel like I've wasted my time." Lastly, another K-pop solo artist SUNMI comments, "A lot of female seniors in the industry have told me to be careful of SEUNGRI." At the end of the trailer, SEUNGRI demonstrates his never-ending passion and ambition by imitating Yang Hyun Suk's way of speaking and says, "SEUNGRI, YG Entertainment is all yours from now on."  'The Strategy Department at YG' will comically illustrate SEUNGRI's attempt to save YG Entertainment as the company faces difficulties in management out of the blue. Netflix is set to release the first episode on October 5.